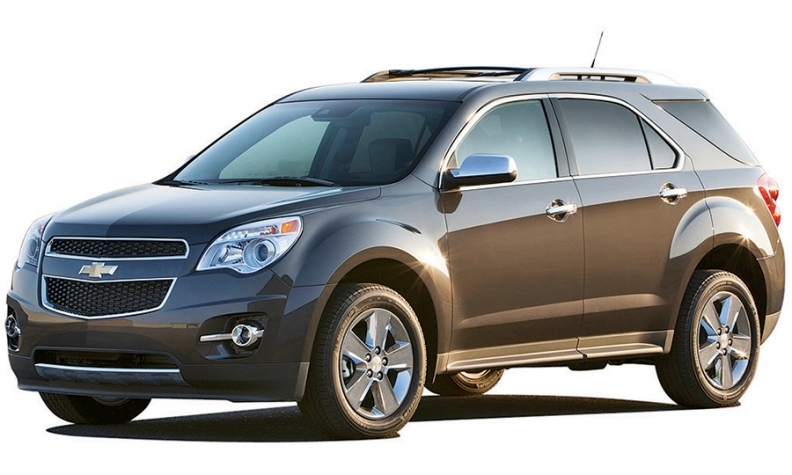 Chevrolet Equinox sales were up 21%. In the chase for first place among the 3 best-selling brands … Sales of the top 4 midsize sedans are slipping. Consecutive months of year-on-year sales gains by major brands through June Japanese and European brands gained market share in the first half. Jeep has slipped ahead of Hyundai to rank 6th among brands. The 2 small luxury sedans have been going at it for about a year now and they're now close. Car-truck market split BMW beat Mercedes-Benz (excluding Sprinter) and is in the lead so far this year. The Kia Soul was the best-selling subcompact last year, but it is running neck and neck with the Nissan Versa. Honda Division outsold Nissan Division in 2014, but Nissan is ahead at the half way point of 2015. How the close race between the top 2 compact crossovers is shaping up The Chevy outsold its Hyundai rival by more than 50,000 units in 2014, but the Elantra leads in the first half of 2015. Subaru has moved past Dodge to become the 9th best selling brand. In the premium wars, #5 Acura leads Cadillac.